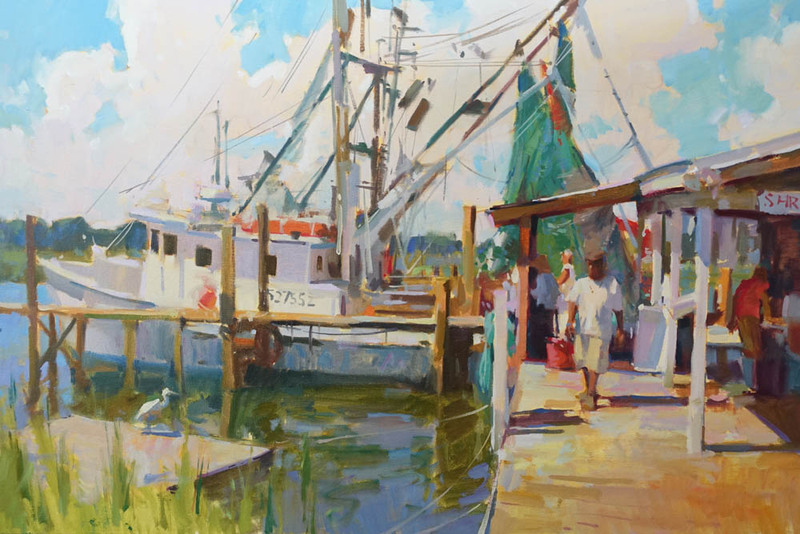 I'll be teaching a 3-day workshop the first weekend of October through Anglin Smith Fine Art Gallery. We will be focusing on plein air painting. Charleston is a fabulous place to visit and paint, and one of my favorite destinations for a work trip. To learn more or sign up for the class, contact the gallery directly. Or you can always get in touch with me through the contact form on this website.